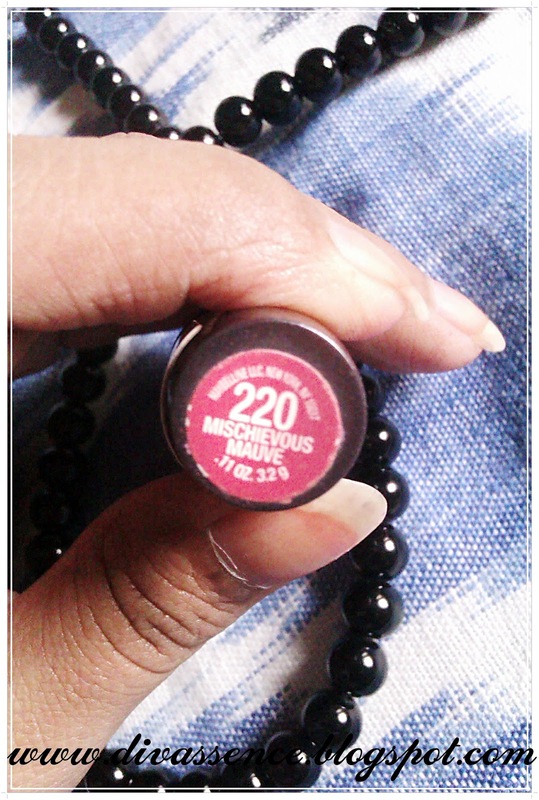 Maybelline Volume XL Seduction Plumping Lipcolor in Mischievous Mauve: Review and Swatches - Divassence! What the Company Claims: Ladies, you no longer have to long for full, plump lips! 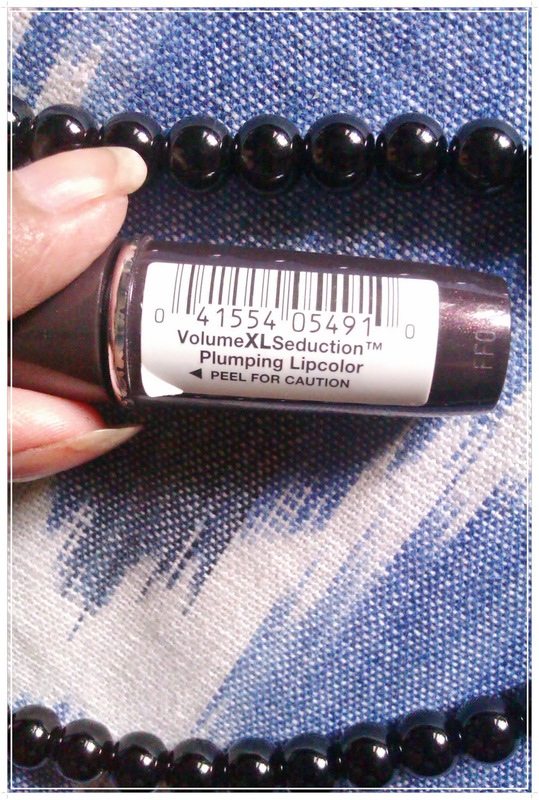 Maybelline Volume XL Seduction Plumping Lip Gloss is infused with collagen to plump up your lips and give you the full pout you’ve always wanted. Find your shade today! Product Details: Collagen formula with active amplifiers stimulates circulation making your lips plumper. Plump up your lips, up to 30% more! Package: The product comes in a thick plastic container and with metal finishing inside. Quite appealing I especially like the metal thing inside. 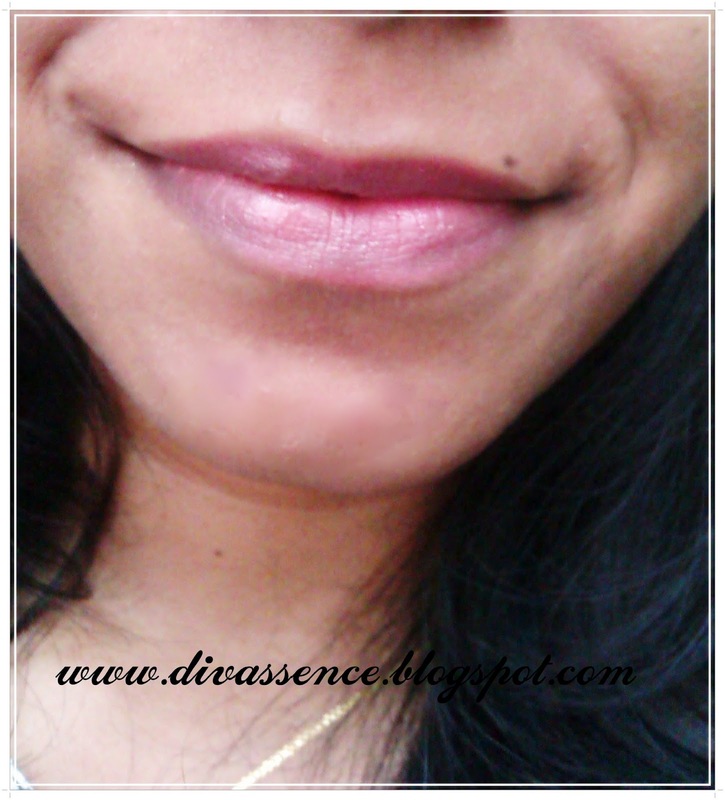 My Experience: Most of us want to have plump lips and I am no exception. 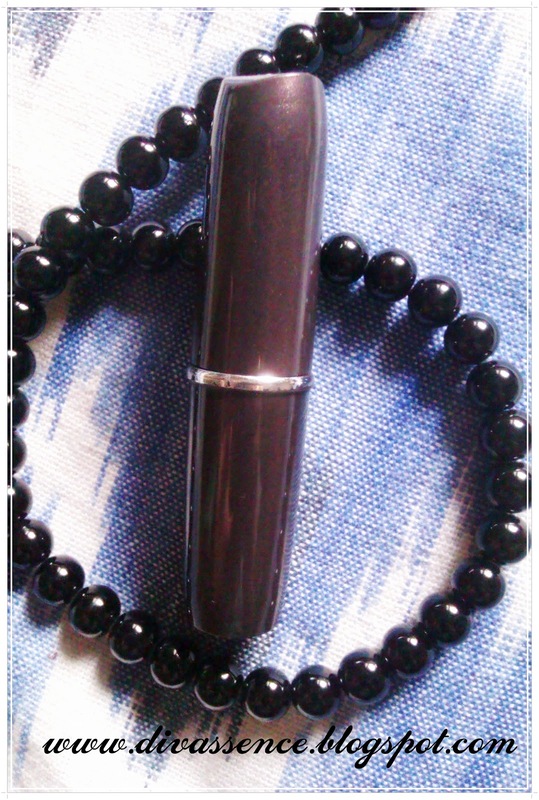 And this lipstick is for one such purpose. Yes, it is formulated to create the plump. Without the use of the injections or anything else. As soon as you apply it on your lips, it gives you slight burning sensation. 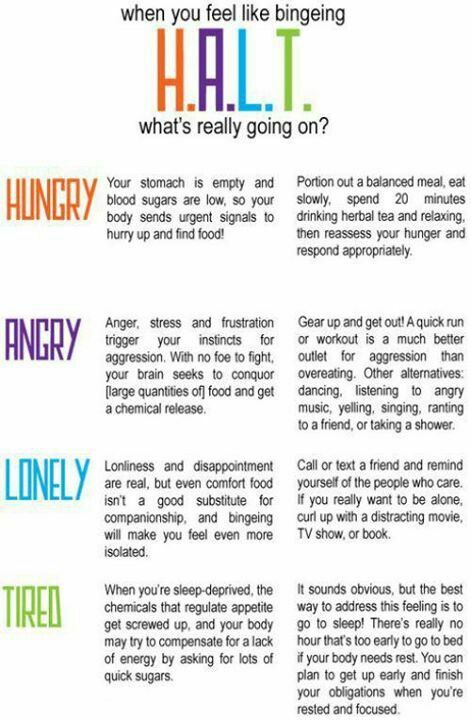 Tingling and some kind of itchiness. It is due to the ingredients present in it. 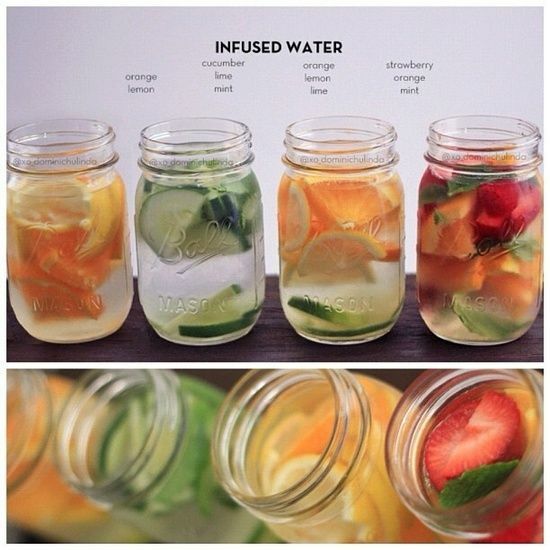 It instantly gives you fuller lips without strain. It is travel friendly. The color stays for 3-4 hours and the plump will be on for 2hours. I can barely find any, but if you insist, then it might be, the availability and the price. I might complain on the availability but this brand has released so many other products in this series :)And I don’t recommend this to people who have sensitive lips. (Note from the site: This product may cause a temporary tingling sensation which is normal. Discontinue use if you experience excessive discomfort. Do not use on chapped, damaged or sensitive lips. )Ed’s Note: Wish these were available in India!! hrrummphh!!! 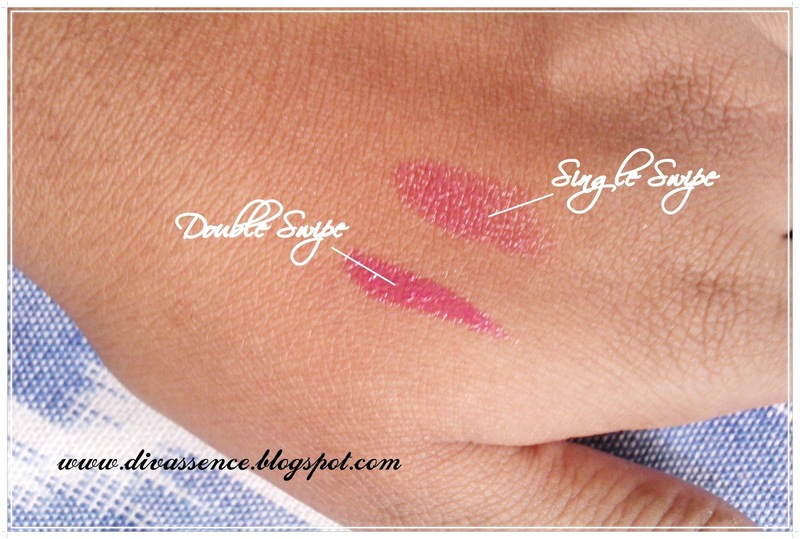 Lovely Lip swatches Apoorva!! Apoorva, a software engineer by profession loves blogging about makeup, DIYs, health and fitness. 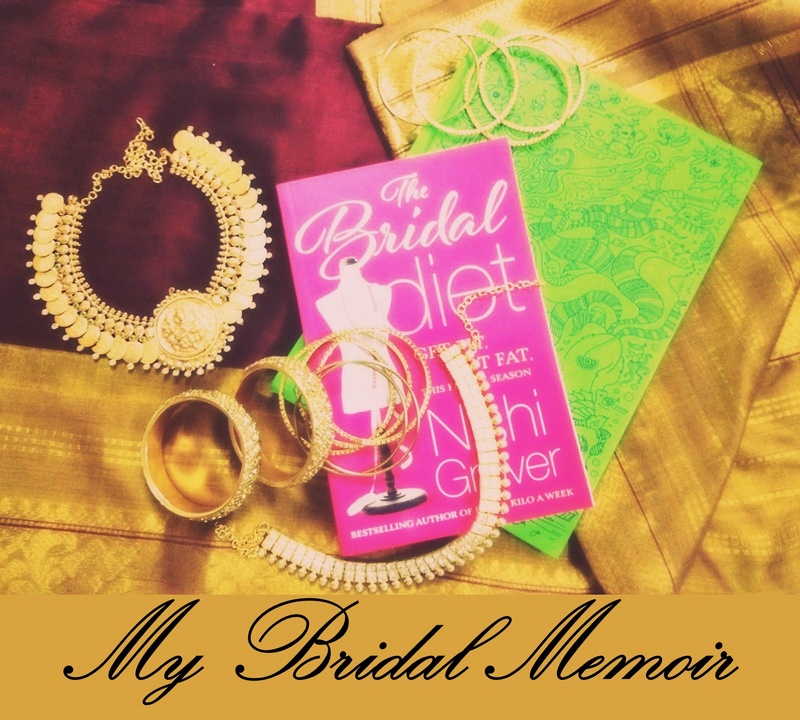 Her blog ApoorvaWrites is a lot of fun to read (read the article on Face-kinis! It is not only hilarious but her point in the end reflects a really good point all of us need to think about!) and Ialso love the genuine no-nonsense reviews on her blog! 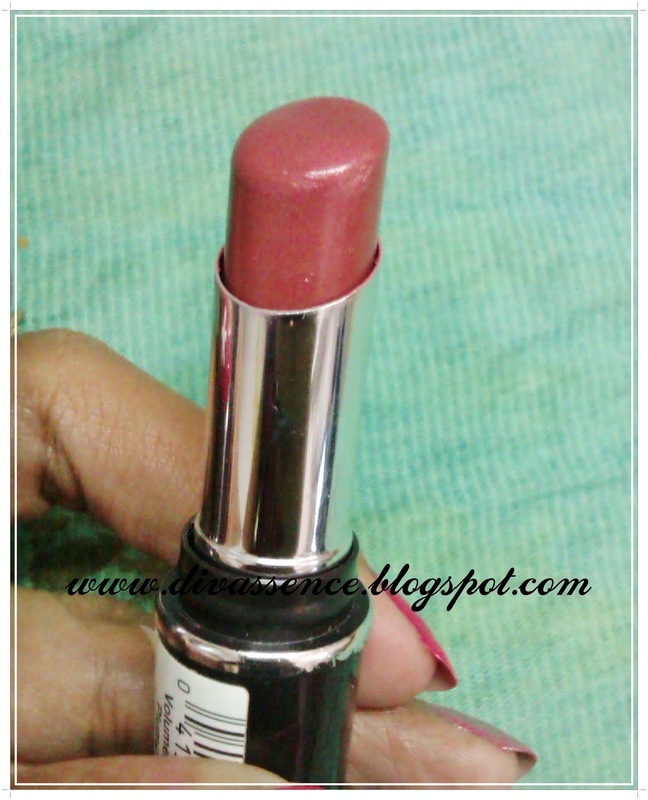 Great review apoo & lovely shade..Though i really wish there’s some product that releases in the near future to make ur lips look thinner :P..i desperately want one!! This would make lips look thinner.